If you want an idea of what could happen if the wrong lawmakers are in charge of deciding online poker legislation, then look at Australia. Online poker players and supporters were greeted with the most horrifying news possible on Tuesday. Australian Parliament has officially passed a bill that outlaws online poker in Australia and will force PokerStars to block its players. Australia's new online poker reality if something that U.S. citizens could face in the future if the right set of circumstances were to occur. How Did the Ban Happen? 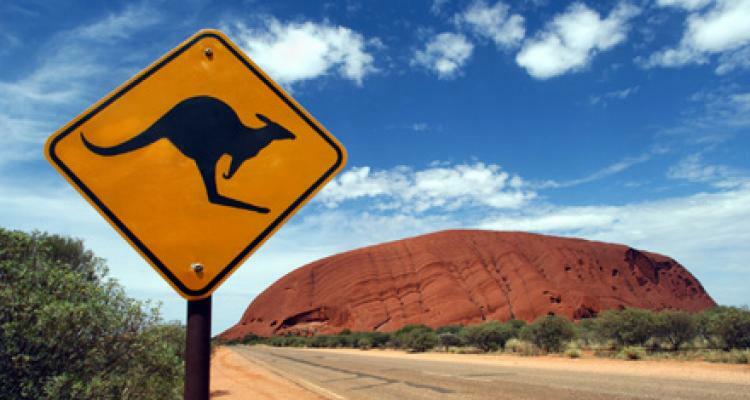 On Tuesday, the Australian Parliament approved the Interactive Gambling Amendment Bill 2016, a bill that closes loopholes that some online poker sites used to offer the game to Aussie citizens. Companies like 888poker and PokerStars were among those that took advantage of this legal gray market. 888poker started blocking Australian citizens in January and PokerStars has pledged to do the same provided legislation was passed to make online poker illegal. Senator David Leyonhjelm has been an opponent of this bill and even suggested that citizens purchase VPN access to get around the ban. He stated, "If you want to play poker, there are lots of opportunities in Australia, at casinos and tournaments. It's not as if there isn't a great deal of poker playing already, but they're just stopping it online. The whole world is online now.” The bill will also curtail online sports betting, a much more lucrative industry than online poker. Some will quickly point out that the bill does include an exception for "licensed" online poker entities. However, this exception is pointless. A company must posses an Australian online poker license in order to offer services in the country. There's just one problem - Australia doesn't have a regulatory process for iPoker. Perhaps this will open the door for such a process to be developed. At this point, iPoker supporters aren't holding out much hope.